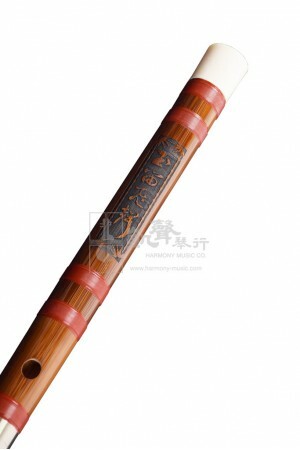 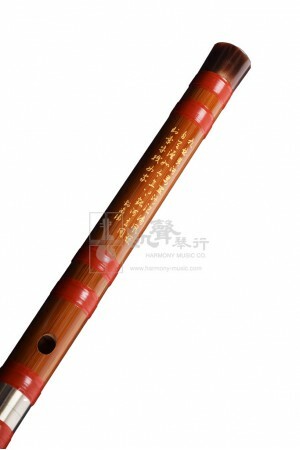 Made by the first-class Dizi maker, Huang Weidong, this Dizi is ideal for intermediate players looki.. 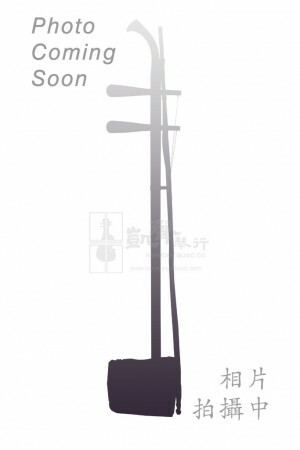 Brilliant tonality and beautiful yet balanced high and low notes makes this one of the most recommen.. 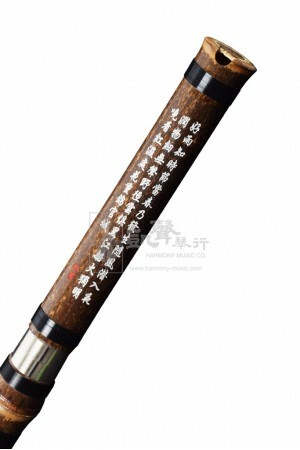 Created by first-class Dizi and Xiao maker, Huang Weidong, this Xiao highlights delicate tonal quali..